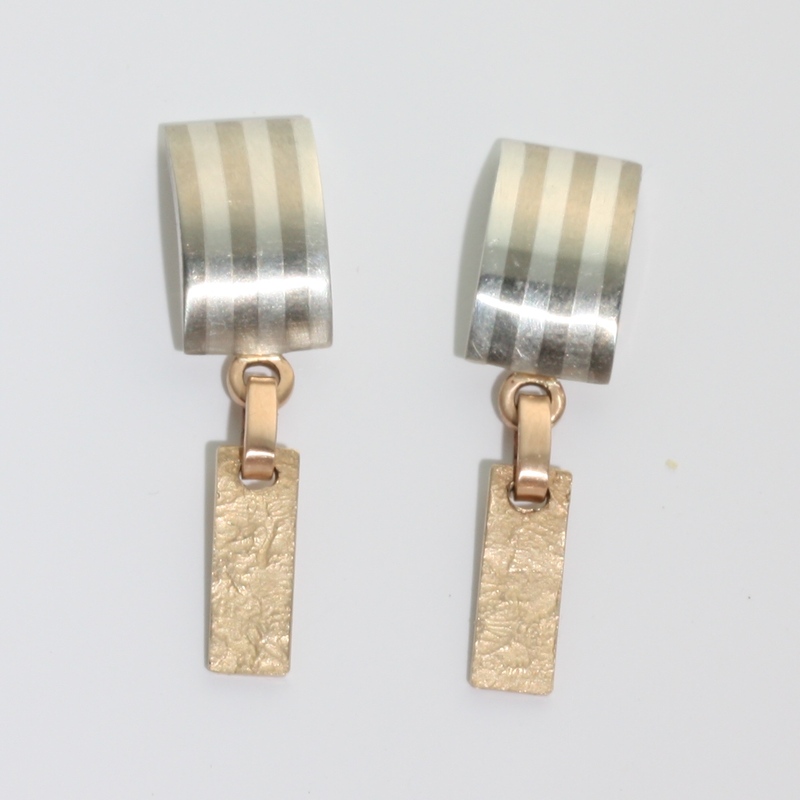 Striped & gold texture earrings are post style with a dangle. 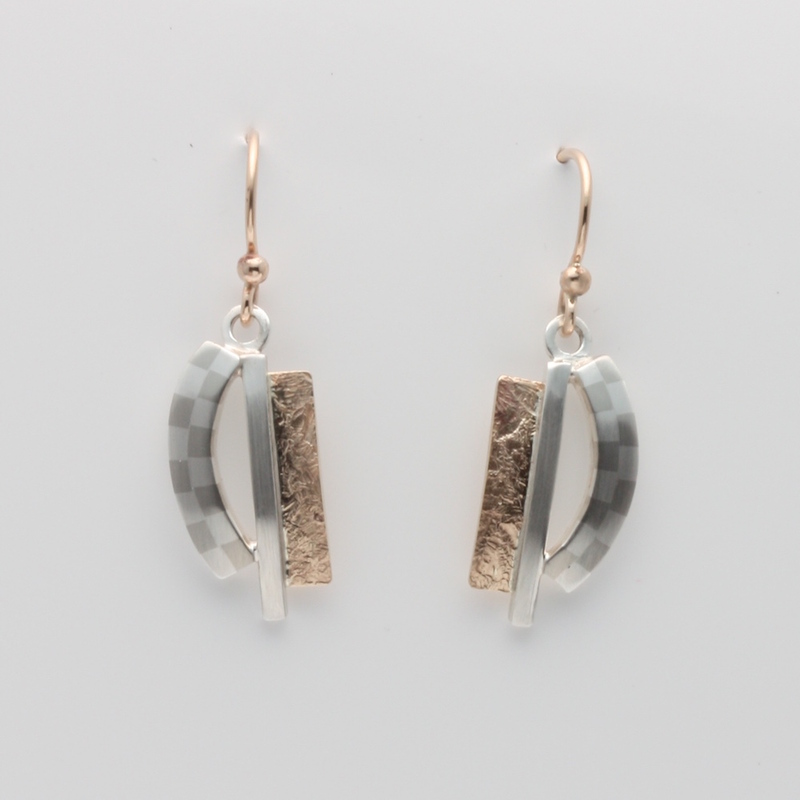 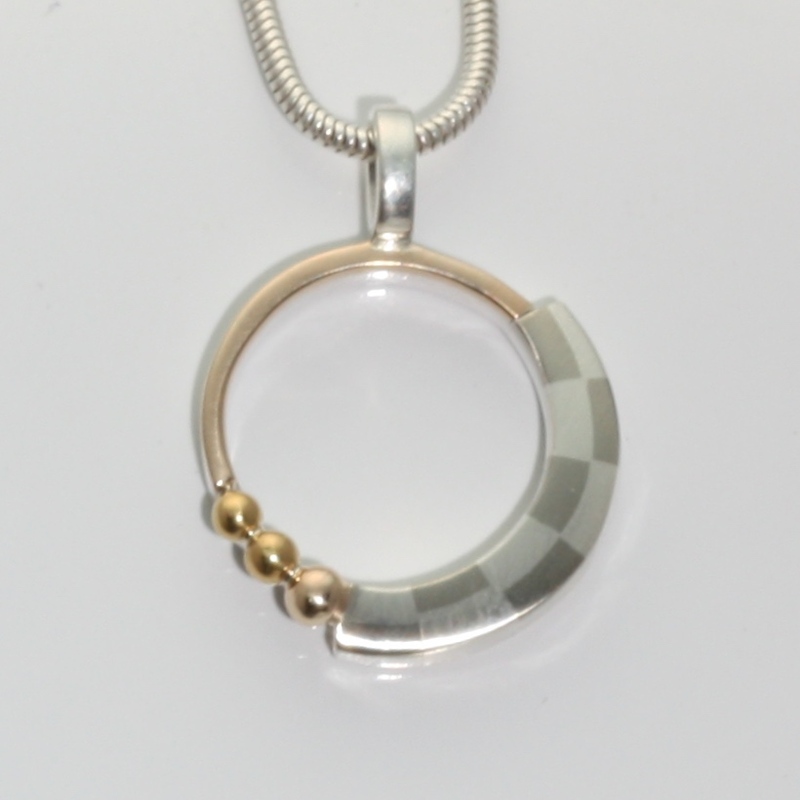 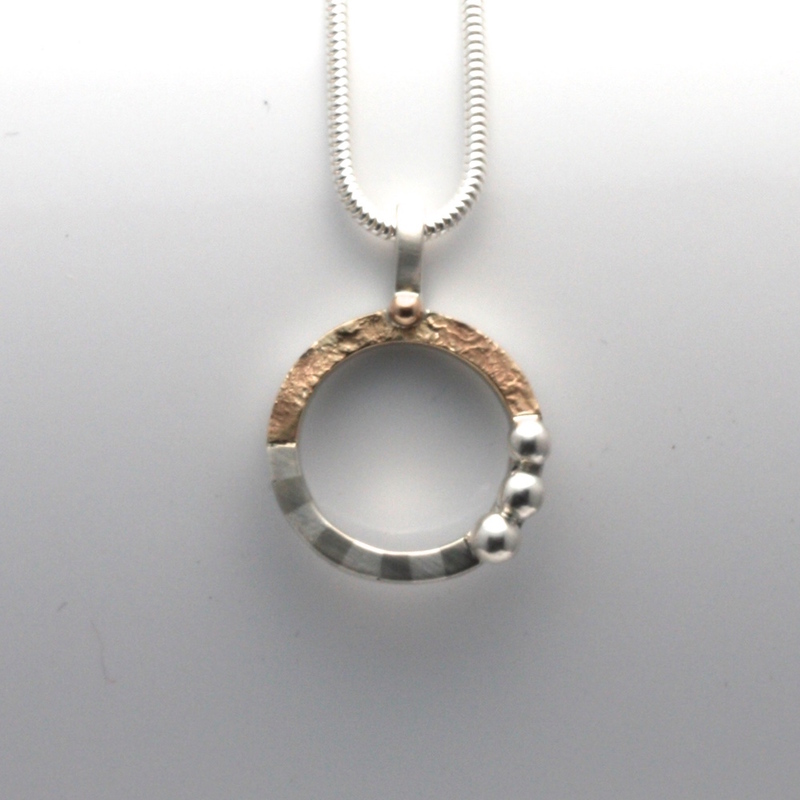 The striped pattern is curved and the texture is 14k yellow gold. 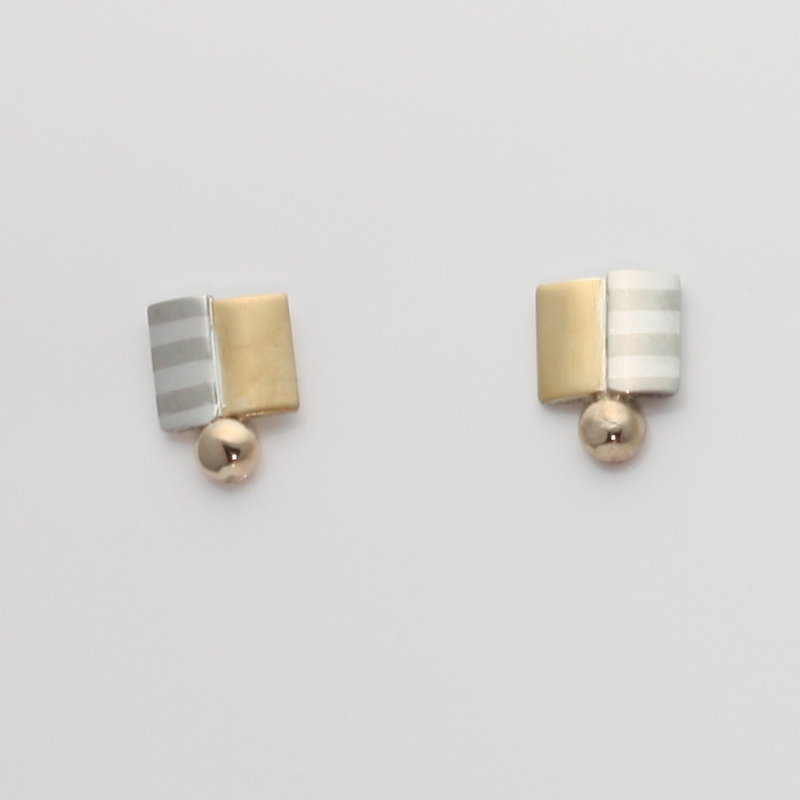 The post is 14k yellow gold.